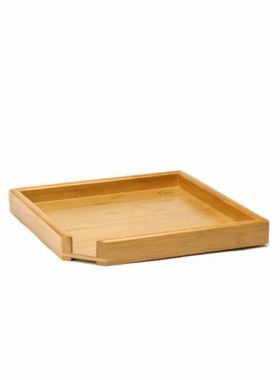 A useful tool in gongfu table for seasoning teapot, tea pet, or cleaning tea trays. 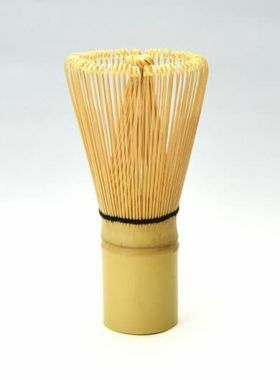 The Gongfu Tea Brush is a useful tool for seasoning yixing teapot, as well as for cleaning your Yixing teawares, tea trays and so on. 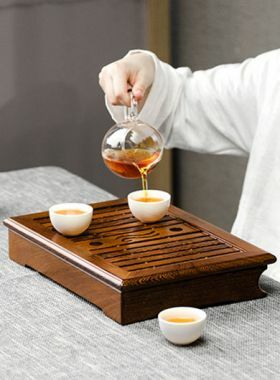 Greatly recommended to bring this small yet useful stuff to your gongfu tea table. Warm notice: there may be a few hairs dropped from the new brush at first-time using. 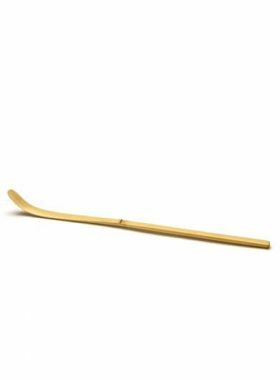 It is normal because the hairs may not be all sticked tightly to the handle. The hairs will stop dropping after several times of using. A brush can be used for 2 to 3 years.